The Lincoln Motor Company won't go as far as dismantling its rental and fleet vehicle sales departments, but it's admitted that it's purposely throttling back the sale of Lincoln cars and SUVs to daily rental and fleet companies with for-hire business models. 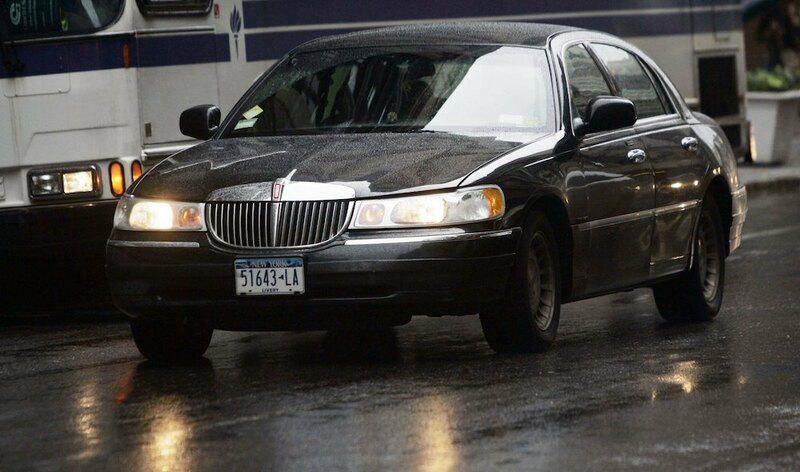 The very term "black car" that's ruled the rental, taxi and shuttle industry for decades is based on the legendary Lincoln Towncar, a vehicle that will most likely always be associated with chauffered driving. While being a staple in any industry is typically a good thing, Robert Parker, Lincoln's director of marketing, says the oversaturation of Lincoln vehicles for these commercial uses has negatively impacted the ownership experience as well as vehicles' residual values. According to Automotive News, Lincoln Motor Company has slashed sales of vehicles to companies like Hertz and Avis and has also stopped providing Lincoln-branded vehicles for internal and commercial use, per the company-wide strategy of Ford's CEO Jim Hackett. "Those are very deliberate efforts to really focus on residual values as our new products come out," Parker told Automotive News. 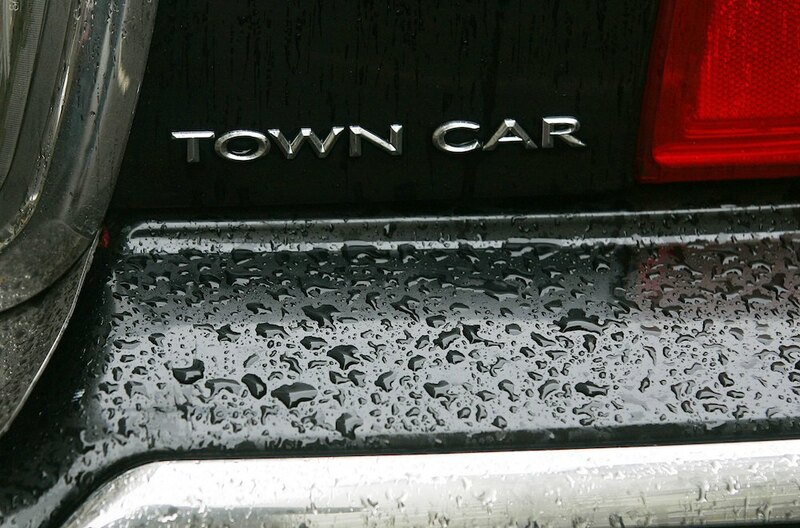 "What happens is those cars come back in six to 12 months. That's problematic on our residual values because that's when all the depreciation occurs. The longer they stay out, the better." While these measures sound somewhat elitist, it's worth remembering that for the first time in decades, Lincoln products like the Navigator are highly sought after. In fact, the Kentucky Plant where the all-new Navigator is built is having trouble keeping up with demand. Most SUVs are only spending eight to 10 days on dealer lots before finding a new home, compared to the average of 28 to 34 days for most Ford Motor Company vehicles. The more Lincoln can protect the newfound glory of its brand, the more success it will have carving out a niche for itself in a highly-competitive environment. If it succeeds, it will pave the way for an even more successful launch of several all-new vehicles like the Nautilus and the three-row Aviator it recently unveiled at the 2018 New York International Auto Show.